This forms part of the Horizon 2020 Programme, the European Commission’s strategic framework for R&D projects. The project uses data from major epidemiological studies conducted in Europe to develop a tool for predicting AMD. The Barcelona Macula Foundation is one of the 12 international entities that form part of the European Project, Exploring the combined role of genetic and non-genetic factors for developing AMD: A systems level analysis of disease subgroups, risk factors, and pathways (EYE-RISK). This European project conducts research on the initial causes of Age-Related Macular Degeneration (AMD) in order to discover both its origins and the different genetic and non-genetic risk factors that cause it. The project is part of the Horizon 2020 Programme, the European Commission’s strategic framework for R&D projects. 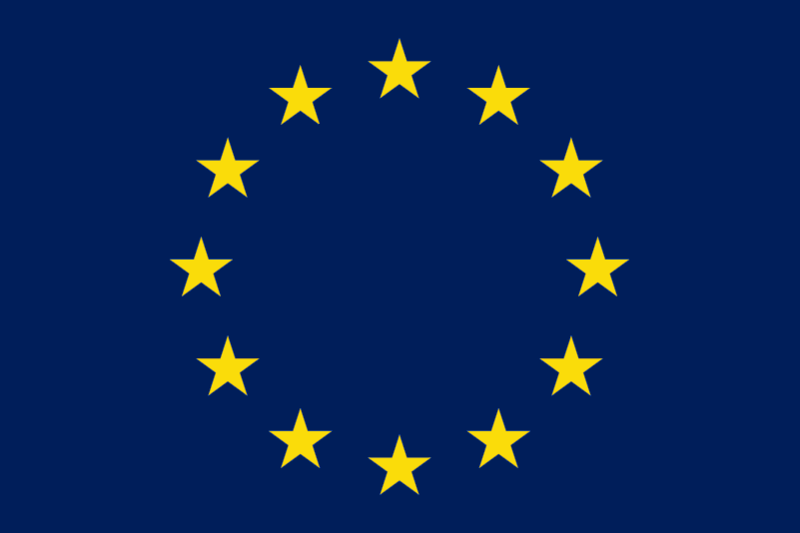 There are currently 91 million people of over 65 years old in the European Union and the figure is expected to rise to 127 million in 2020. Age-Related Macular Degeneration (AMD) is the eye disease that is most responsible for blindness and the growth in the number of sufferers leads us to envisage even more severe scenarios due to the increase in life expectancy. It is estimated that there could be 196 million people with AMD in the world by 2020 and the number could rise to 288 million by 2040. The prevalence of the advanced phase of AMD increases with age and is between 1.5% and 3.5% in Europe’s over 65s or, in other words, up to 18 million people. With regard to geographic atrophy (GA), the type of AMD that is still untreatable, this could affect over 20% of people of 85 years old. AMD is therefore one of the principal causes of visual impairment today. And the one that has grown the most in the western world in past 20 years. Development of robust algorithms that use genetic and non-genetic risk factors to identify the personalised risks of developing wet and dry advanced AMD. Identification of new biomarkers for improved grading of the risks of suffering from the disease. These first two points will be used to create preventative medical recommendations for patient subgroups at high-risk of suffering from AMD. Identification of conductors or molecular biological pathways relevant to the onset and progression of advanced AMD and which are used to identify and validate the new therapeutic targets. The BMF is involved in most of the working groups to have been defined at the start of this European project and, more specifically, it leads the search for patient subgroups with GA (what are called phenotypes). These enable, among other aspects, differentiation between rapid and slow progressors and therefore identification of the patients who might benefit from inclusion in new clinical trials, which are in progress worldwide. The Medical Director of the Barcelona Macula Foundation, Dr. Jordi Monés, considers that «the EYE-RISK project has some ambitious aims and for the first time patients could benefit from genetic tests and obtain personalised recommendations. The project has great social impact as this disease is highly prevalent and an improvement here would represent a great advance». The international EYE-RISK project also boasts the research work of Dr. Marc Biarnés, a Doctor in Biomedicine and the BMF’s Coordinator of Clinical Trials and Clinical Epidemiology. Data from the cluster study has determined whether, using ocular fundus characteristics identified by different imaging techniques, patients with GA can be classified into subgroups (phenotypes) with diverse growth rates. This would be very useful in clinical terms. After meticulous selection of the patients included in a longitudinal monitoring study, different imaging tests were performed (retinography, autofluoresence, optical coherence tomography etc.) in order to characterise the following alterations of the ocular fundus: the mass presence of soft drusen, the presence of reticular drusen, foveal atrophy, high autofluorescence (AF), the greyish colour of the atrophy in the AF and subfoveal choroidal thickness. Analysis work was divided into two parts. The first used cluster analysis (a statistical technique that enables the assigning of different patients to groups according to their similarity) in order to form groups. The second part assessed whether there were differences in ocular fundus characteristics in the different groups created in the first part. Of the 211 patients studied, one eye of 79 patients who fulfilled eligibility criteria finally gained acceptance in the study. The cluster analysis suggested an optimum number of four groups that showed differences in growth rates (0.85, 2.06, 2.34 y 3.93 mm2/year; p=0.0001, according to the Kruskal-Wallis Test), as well as in each of the imaging characteristics evaluated (p≤0.003). To conclude, it should be noted that four GA phenotypes were identified with different growths in the groups. This enables, therefore, the provision of individualised prognosis, one that is much more accurate and, in turn, that better unites the criteria for selecting the patients included in clinical trials. Moreover, the differences found between the groups could suggest different mechanisms through which the disease develops, such as oxidative stress or vascular problems. 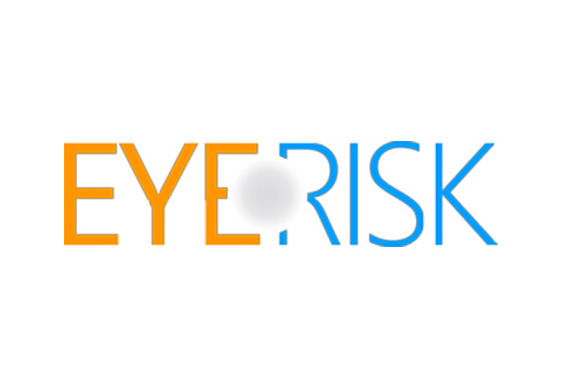 The EYE-RISK Project boasts the active presence of the research team of the Barcelona Macula Foundation and another 11 global partners: the Eberhard Karls University of Tübingen (Germany), the Erasmus University Medical Centre in Rotterdam (Netherlands), the Foundation Centre for Genomic Regulation (Catalonia), the Stichting Katholieke University in Nijmegen (Netherlands), the University of Bordeaux (France), University College London (Reino Unido), PRO RETINA Deutschland in Aachen (Germany), AYOXXA Biosystems GmbH in Cologne (Germany), F. Hoffmann-La Roche AG in Basle (Switzerland), Moorfields Eye Hospital NHS Foundation Trust in London (United Kingdom) and the Progreso y Salud Andalusian Public Foundation in Seville (Spain). This project has received funding from the European Union’s Horizon 2020 programme under grant agreement no 634479.